Councillors and residents across the west of Islington have expressed their indignation at the announcement by Transport for London that Caledonian Road underground station will be closed for an 8 month period in 2016. This follows a very similar decision by TfL to close Tufnell Park underground station for a similarly extended period between June 2015 and “mid March 2016”, a decision which provoked a massive public outcry. Cllr Webbe has asked senior TFL officials to a public meeting in the area, to explain to local people why the upgrade work will take so long. * A copy of the letter distributed by TfL can be read by clicking here. 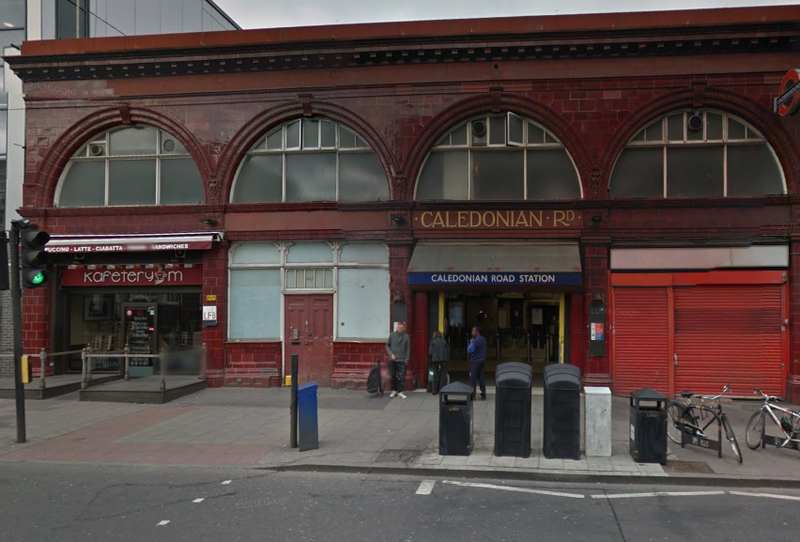 Although Caledonian Road is not one of the recommended stations for spectators leaving Arsenal football games, it is used by many people due to the closure of Holloway Road station after matches. Where will these people go?